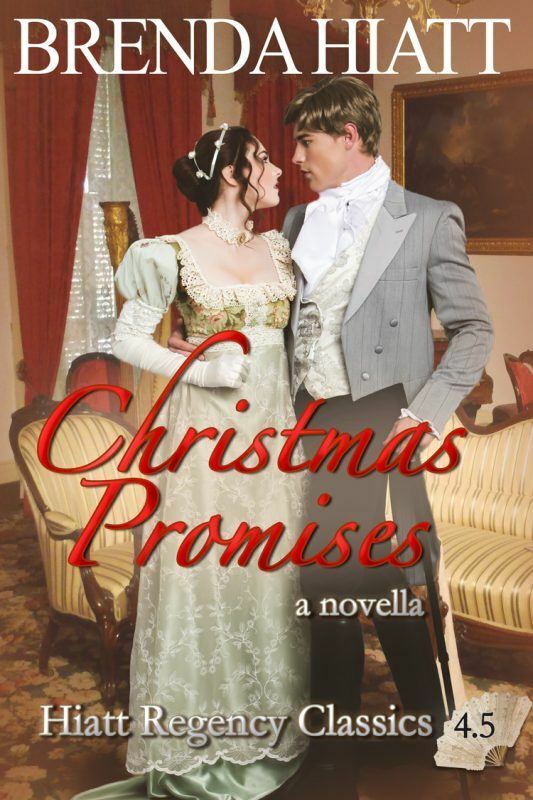 Lord Vandover regrets his promise to wed by Christmas until he meets lovely Miss Holly Paxton. 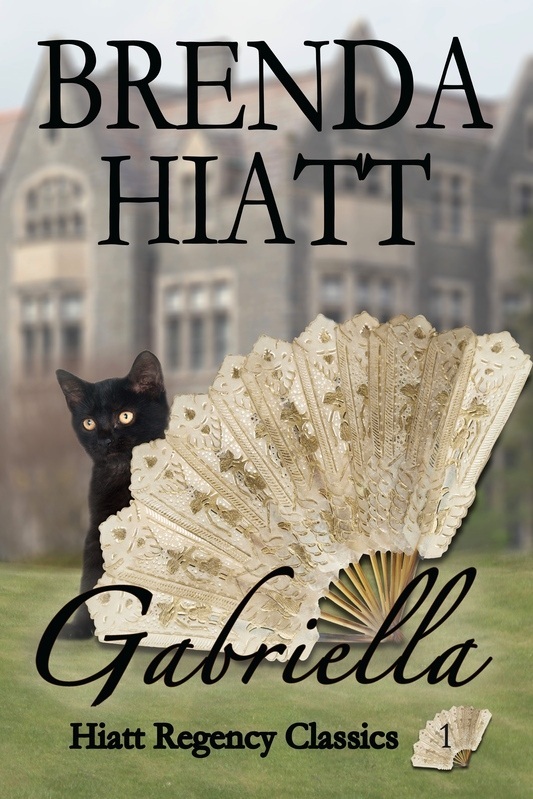 Holly finds the handsome Marquess so serious she makes a promise, too: to bring joy and laughter into his life. Holly and Hunt’s entire story in one volume! 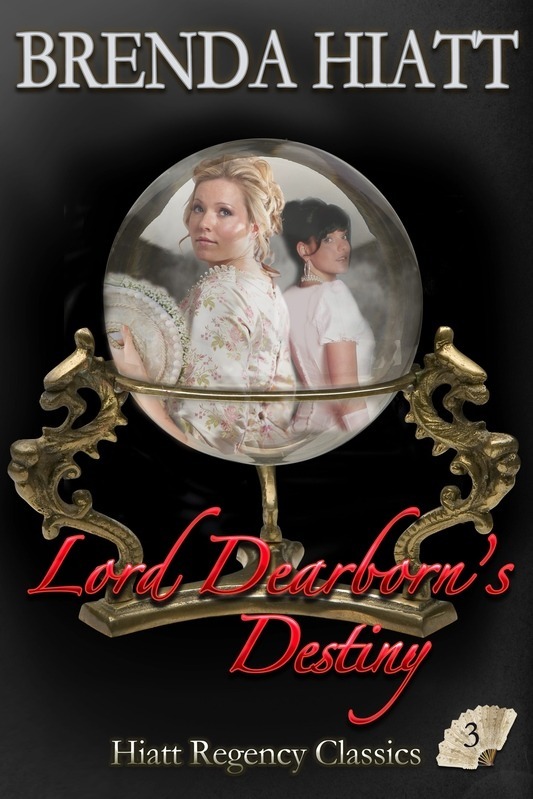 Lord Vandover regrets his promise to wed by Christmas until he meets lovely Miss Holly Paxton. 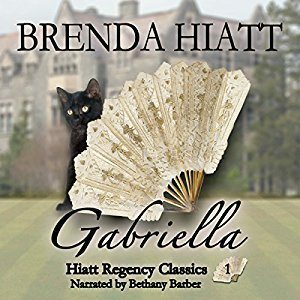 Holly finds the handsome Marquess so serious she makes a promise, too: to bring joy and laughter into his life. 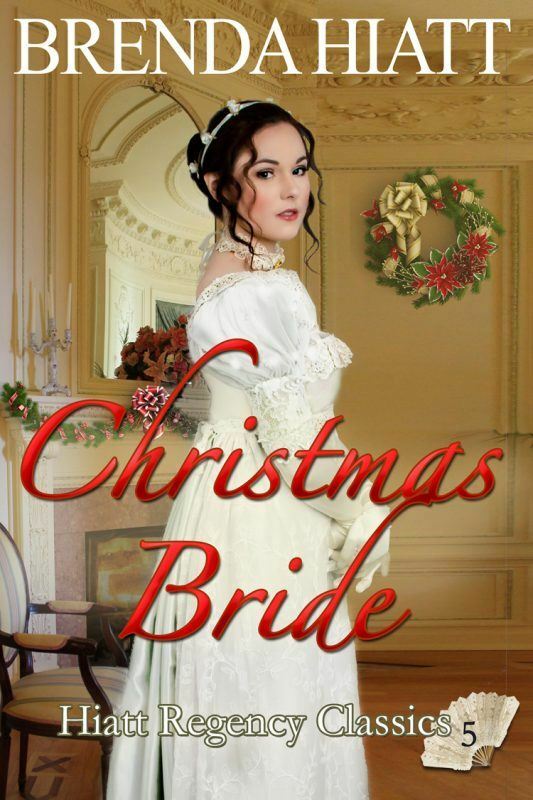 A sparkling prequel to Christmas Bride. All of her life, Holly has dreamed of adventure and heroics. Indeed, she would far rather be a spy for the British against Napoleon, like her twin brother, Noel, than make her London debut. That is, until she meets Hunt, the handsome Marquess of Vandover. After a whirlwind courtship, they are married on Christmas Eve—Holly’s (and Noel’s) birthday. Holly is deeply in love, and her new husband’s career in the Foreign Office allows her to rub shoulders with diplomats and ambassadors, feeding her love of adventure. 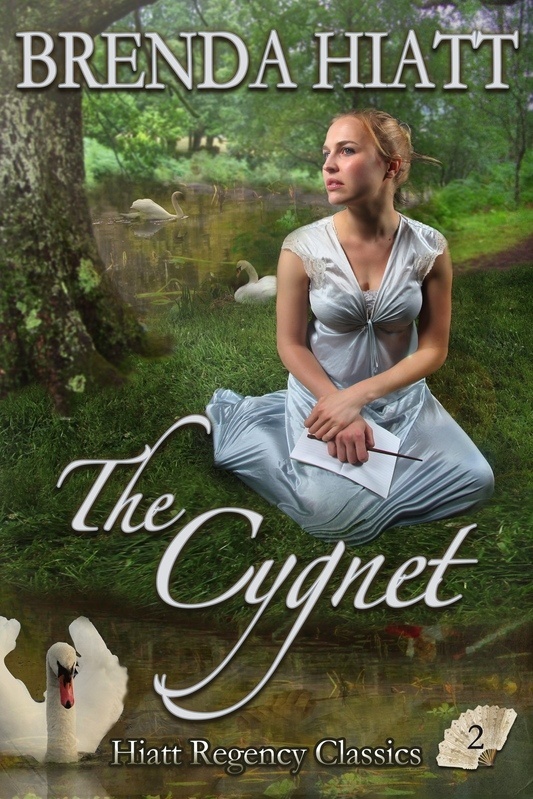 The future seems full of promise until her inept attempts to assist her husband in his career—and become a heroine in her own right—leads her to trust the wrong person. 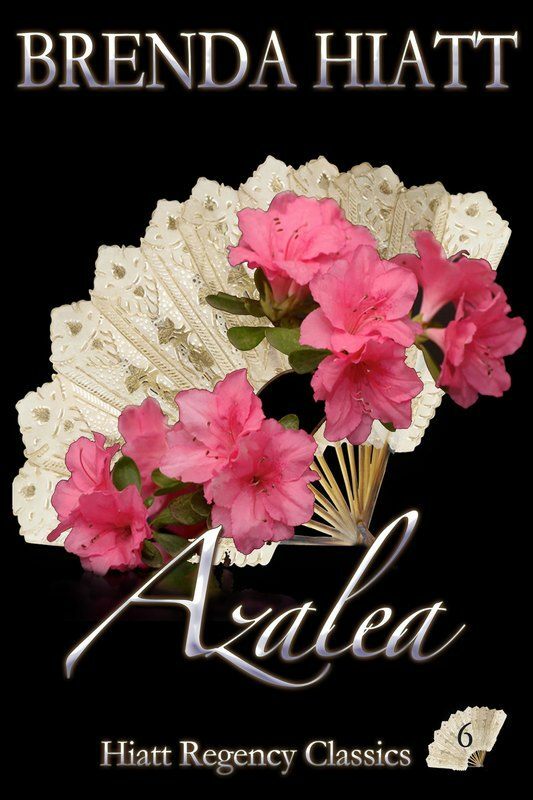 Suddenly Holly is plunged into a terrible conflict of loyalties, where she must choose between saving her nearly-broken marriage–and her beloved brother’s life!